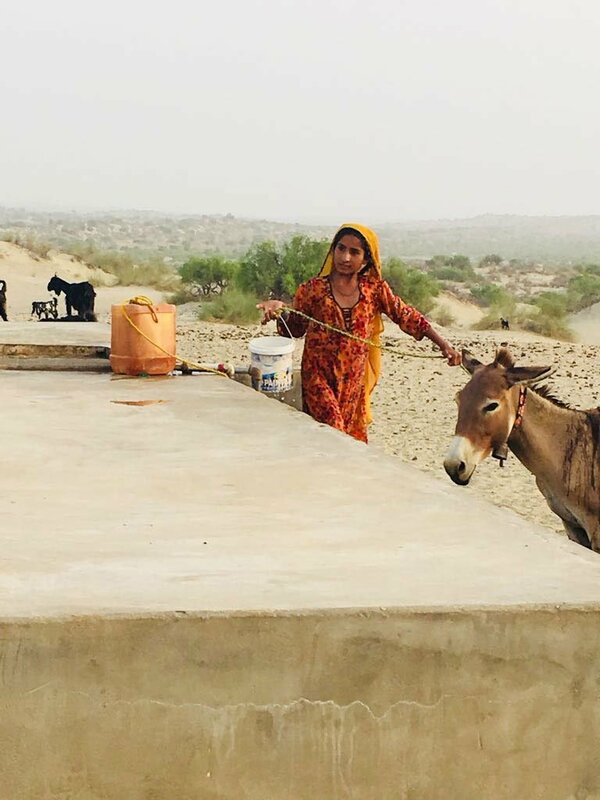 KHIPRO: Taj Mohammad, a resident of Kak village located in Achro Thar, is one out of 30,000 people who now have access to clean, fresh water, after Pakistan People’s party (PPP) initiated a mega-fresh water plant in the area several months ago. Established with the sole purpose of providing safe drinking-water to 101 villages of barren Achro Thar, ‘Shaheed Mohtarma Benazir Bhutto Fresh Water Project’ is one such revolutionary scheme that has the capability to address the region’s major water woes. After the launch of the project, residents of Kak village along with other nearby villages have created genius ways to pull out water from tanks installed as part of the project at various locations. They have also engineered a way to install a hand-pump in close proximity of their homes from which they pump out water fairly easily. 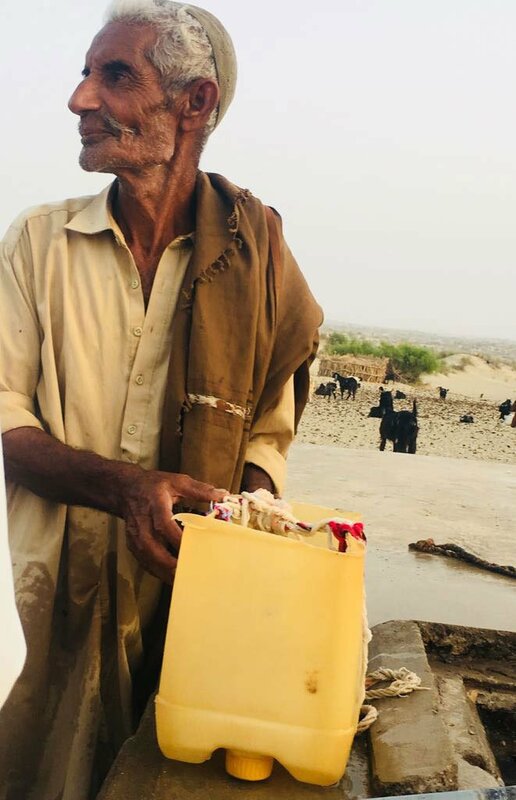 “It [project] has certainly led to a considerable uplift in the lifestyles of people of Achro Thar, where we now live in properly-built homes, as opposed to slums in the past,” revealed Taj Mohammad. 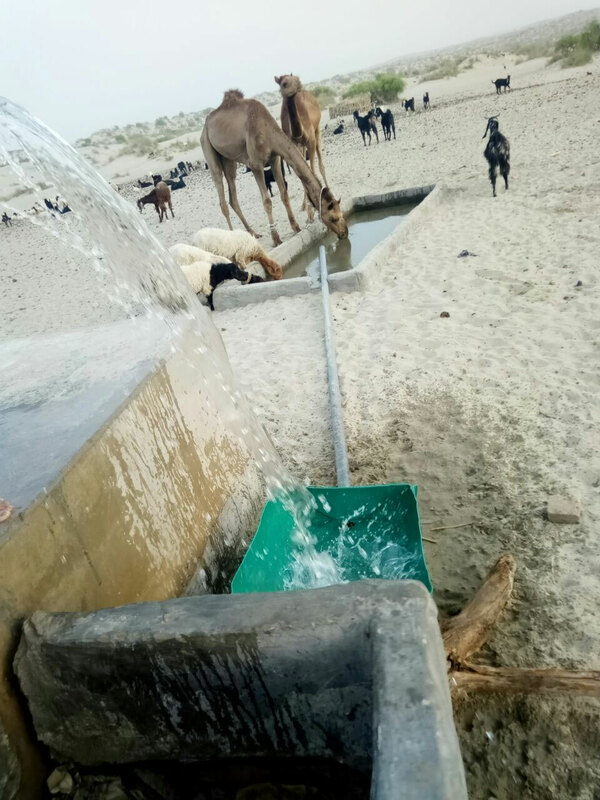 Content with government’s efforts of providing adequate supply of water to Achro Thar, Taj Mohammad’s family and its standards of living have elevated noticeably. 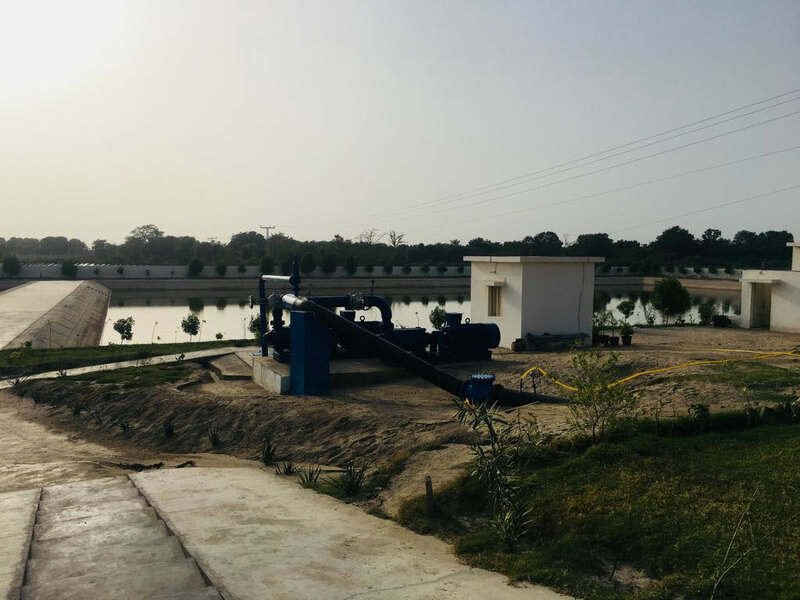 'Shaheed Mohtarma Benazir Bhutto Fresh Water Project' is located in the town of Khipro of Sanghar district, which gets its water from Lower Nara Canal, supplies water through pipeline spread over a wide area of 242 kilometres. This is approximately all the distance needed to travel from Khipro to Karachi. The ground-breaking project was inaugurated by Chairman People’s Party (PPP) Bilawal Bhutto on March 31 which has brought respite to a huge population of approximately 30,000 people who previously braved extreme water scarcity under very harsh conditions. “This mega-project was built under the supervision of MNA Shazia Marri with a vision to supply water, that is safe for consumption, to almost a hundred villages and five Rangers check-posts,” enlightened PPP leader Khipro Umar Gul. Gul further added that the people in the region previously did not only walk for a long distance in search of water, but also had to rely on what clean or unclean water they could get their hands on, which used to be highly contaminated with impurities. 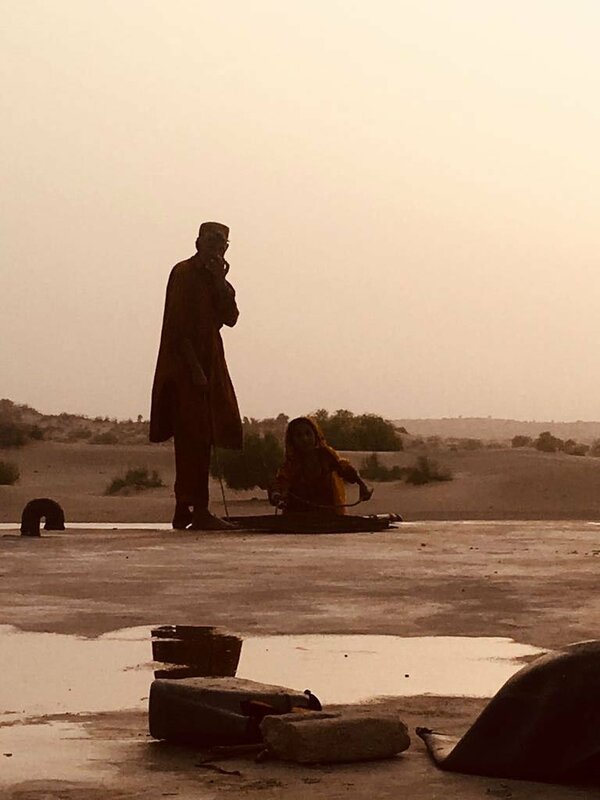 “People in the past used to dig up a taanka to solve the chronic water shortage, wherein they had water supply that lasted for a maximum of four months only. The condition was such that if anybody in a village passed away, family members would not inform their relatives for days unless they had enough water to perform the deceased’s last rituals,” he shared. This exemplary project includes a total of 106 tanks that supply water to different villages, and contain as much as 50,000 to 5000 gallons of water. However, what is great is the fact that the scheme – initially started in 2015 costing a whopping amount of 2.88 billion rupees – also supplies water to villages that commonly oppose the leadership of People’s Party, and are staunch supporters of Pakistan Muslim League-Functional (PML-F), the party of Pir Pagara. 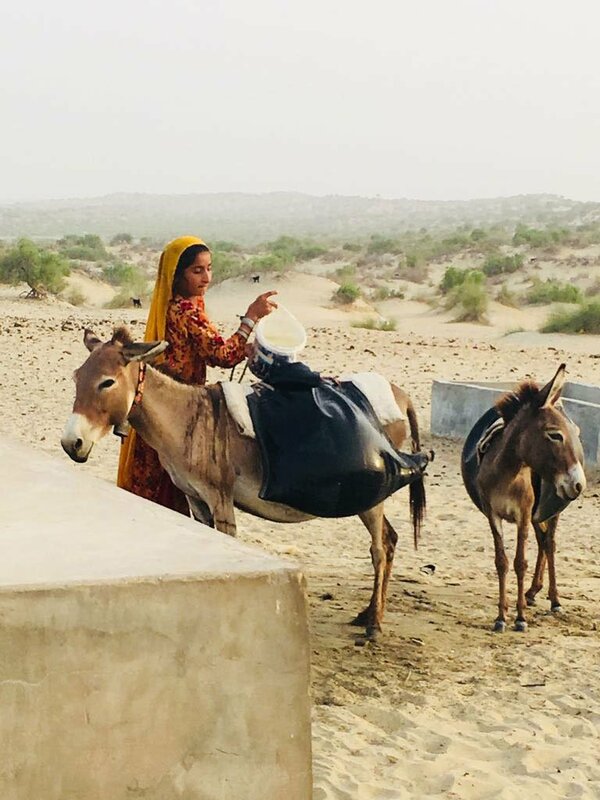 Thus, with monumental development work done by the previous Sindh government of PPP in Achro Thar, the barren lands have resurrected in more ways than others, with PPP leader Shazia Marri gifting a 150-km road and a school in the area too.